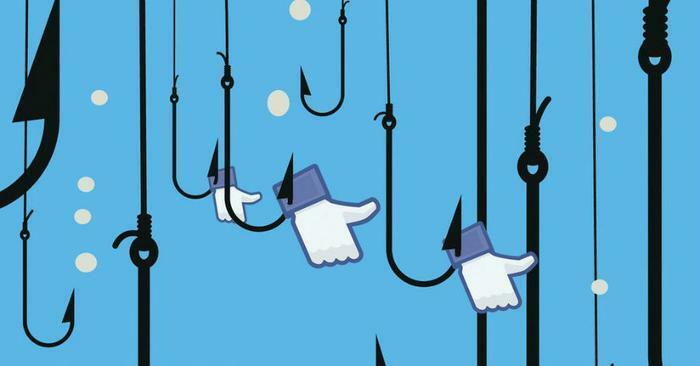 If you’re a Facebook user, then you may be all too familiar with clickbait videos on the platform. While some of these videos may be annoying because of their relatively low pay-off, others can actually lead to malicious websites that can compromise personal information. To combat the problem, Facebook has announced that it will be cracking down on clickbait videos that feature a fake video play button or static image meant to lure in users. In a blog post, a team of engineers say that the effort will help stop the spread of low-quality content in the News Feed and help protect users. “People want to see accurate information on Facebook, and so do we. When people click on an image in their News Feed featuring a play button, they expect a video to start playing," they said. The authors point out that both forms of clickbait are harmful because they often trick people into clicking on something that provides a “low quality experience.” In the coming weeks, they say that Facebook will be demoting stories that use these devices to disguise themselves in the News Feed. While most Facebook users shouldn’t see significant changes because of the move, the company says that publishers should refer to its best publishing practices to make sure they are complying with the platform’s rules.